The winner of the 2017 Morley-Montgomery Award is Susan E. Bailey. 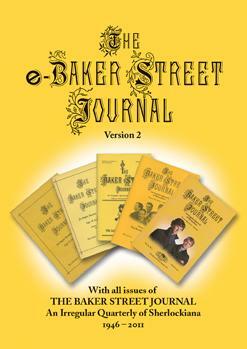 Her paper, “Whitehall Place Irregulars: Female Searchers and Suspects in Nineteenth-century London,” appeared in the Spring 2017 issue of the Baker Street Journal. 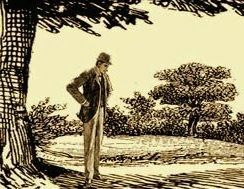 The Morley-Montgomery Award is given each year for the best article to appear in The Baker Street Journal, and comes with a generous cash prize. See a list of all Morley-Montgomery Award Winners. by Susan E. Bailey in BSJ Vol. 67, No. 1 (Spring 2017), pp. 24-31. See photos of other recent Morley-Montgomery winners. The eBSJ PDF Archive includes all the winning essays from 1958 to 2011.